If you haven’t seen the Pyramids, you need to go! Prices in Egypt now are quite low, and things are safe for the alert traveler. However, it is good to be realistic. Cairo is a very crowded and much of the city can’t afford to keep the buildings, streets, or sidewalks clean. Most people do not speak any English, however they are friendly and appreciate those who can say “Salam” for hello (peace) and “Shukran” for thank you. Those who work at hotels and nicer venues usually speak some basic English. We recommend just spending one or two nights in Cairo at the best hotel you can afford and then start early for one long day of sight seeing. Then go to Luxor and spend 3-7 days in a much more pleasant , small town environment. Most services can be booked on-line ahead of time, and you will want to include a transfer from the airport to your hotel, unless your hotel provides this service. To do the “Big 3” in Cairo: that is, the Egyptian museum, the Pyramids/ Sphinx, and Saqquara (Sakkara), you will probably want a day and a half. If possible, go to these sites on a Friday (the Sabbath) or a Saturday, as weekday traffic can double the time it takes to go anywhere. The cost of your tour does not include a tip, which is expected. If you received good service, you should give a 10-20% tip. We contacted Mohamed Helal at reallifeegypt.com about 8 months before the trip. 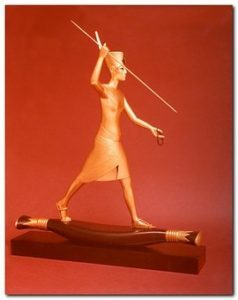 He kindly and very patiently kept in touch with us as we developed various plans for our trips to Cairo and Luxor. We used his car pick up service at both airports and he and his staff were on time, holding up our name on a large sign. In both cases they provided cold water and a ride to our hotel in a clean, comfortable van. 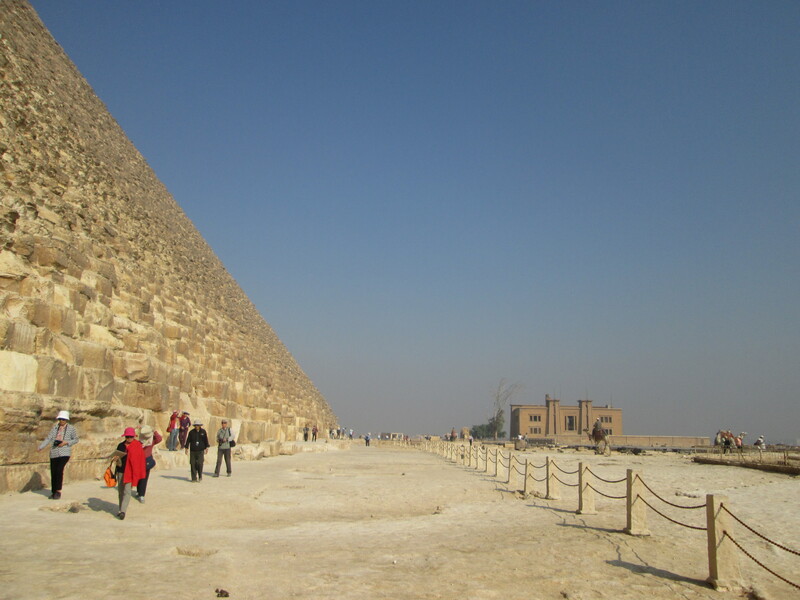 For Cairo, Mohamed created an individualized plan for us and we visited four sites. The guide had all of the tickets in advance, including the ticket to go inside of the Great Pyramid. Some of the locations require that one gives the government your passport number ahead of time and get approval to visit the location. This can be too complicated to arrange on your own, so is best left to your tour guide: the additional cost is minimal. We didn’t want a non-stop talking experience with the guide and we told this to Mohamed ahead of time. 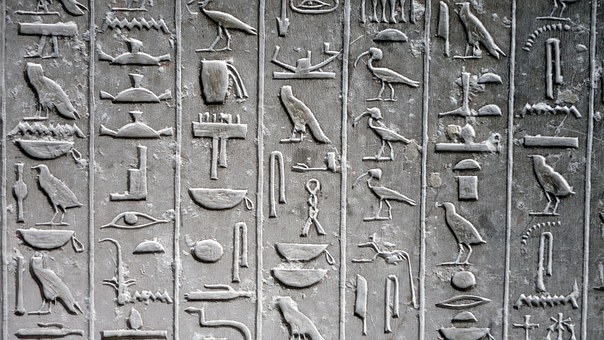 We also knew, from a previous trip to Egypt, that if you are not clear about not wanting to shop guides will take you to 3-4 venues where you will see how papyrus, perfume, or rugs are made, get tea served, and basically spend most of your time trapped in a sales pitch for the products. The agent makes a commission when you buy something. At our request, Mohamed planned our trip with no shopping trips and we saw twice as much in one day. 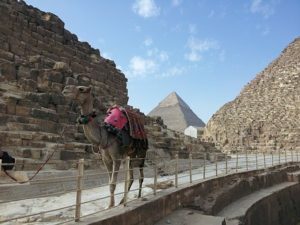 When you arrive at the Pyramids in Giza (just outside of Cairo city), take some time to walk around the plateau and take in the awesome size and grandeur of these ancient monuments. 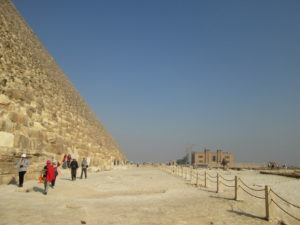 You must not climb on the pyramids, but tourists do it anyway, and the guards usually ignore them. Please protect the monuments for the future by staying where you belong, and enjoying them from the ground. At the Pyramids, you can buy optional tickets for a small additional cost to enter inside the Great Pyramid: this is the only Pyramid you can enter here. It is very interesting to see the construction of the pyramid’s great blocks of stone, but be warned that it involves a lot of climbing stairs while bent over under a low roof! Not for the claustrophobic or those with bad knees. No cameras are allowed inside, so leave yours with your guide. It takes about 15-20 minutes to go up and back down the tunnel, which probably goes up about 60% the height of the pyramid. Behind the Great Pyramid is the Solar Boat Museum: it contains a completely reconstructed boat of the pharaoh that was buried just outside the pyramid, as well as the history of its excavation and reconstruction. We found it fascinating, but most of the tourists skipped it. There is an additional charge (less than $10) for this small museum. Details at http://www.egypt.travel/attractions/the-solar-boat-museum/. The Sphinx is located next to the Pyramids: if you want to see it close up, you must walk or ride around to the entrance on the far side away from the Pyramids. 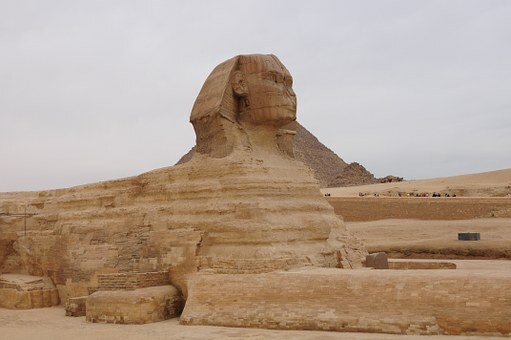 You can walk around the Sphinx on all sides, but not enter inside. If you want to have the full tourist experience, come back at night for the Sound and Light Show: a slightly cheesy, but interesting, narration of Egyptian history by the Sphinx. All the pyramids are lit at night, which makes quite a sight. Throughout the Pyramids/ Sphinx complex you will have the opportunity to buy souvenirs and rides on camels or donkeys. Your guide can help you choose, and help you avoid being overwhelmed by the sellers, who can be quite aggressive. You can always shop near the Egyptian museum or other locations, without a guide. Salespeople speak many languages in Cairo. Our Egyptian guide explained that the “little cheeky buggers,” as he called the vendors at the historical sites, “sell junk from China” (yes, we know that his comment is not too appropriate, but he thought it was funny.). The best thing is not to respond to those folks and let the guide do his job of guiding you and “running interference” on those who would take away from your time at the sites by haggling or harassing you. The Egyptian Museum is easily reached by taxi from your downtown hotel. It is chock full of mummies, sarcophagi, statues, papyrus, jewelry, and the contents of many, many tombs. 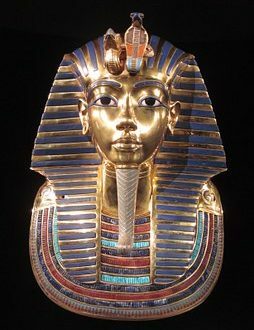 The most famous tomb is that of Tutankhamen (King Tut), whose contents are housed in a special room at the back of the second floor of the museum. His golden sarcophagus, mask and jewelry are absolutely fabulous! But don’t neglect the rest of museum which is filled with interesting information and objects from the time of the Pharaohs. Open daily, see details at www.sca-egypt.org/eng/mus_egyptian_museum.htm. If you go to Sakkara (about 30km south of Cairo), be sure to visit the new and very informative Imhotep museum near the entrance to the complex: our guide claimed that he did not know about it, although there is a prominent sign! 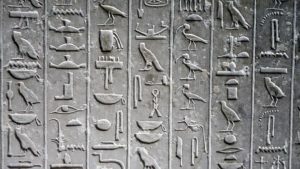 It will give you a better understanding of these early step pyramids and their history. Details at http://www.sca-egypt.org/eng/MUS_Imhotep_Museum.htm. We did not receive any financial consideration for this review. As always, we recommend that travelers shop around to find the best service for their budget and needs. Our experience was good, but things in the travel world change quickly, so we can’t promise you will have the same experience.